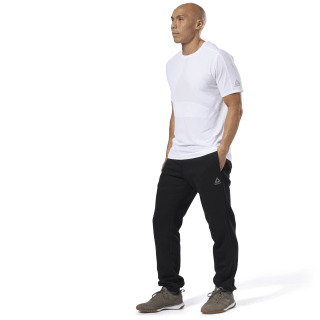 Transition from the gym to athleisure comfort in these men's sweatpants. 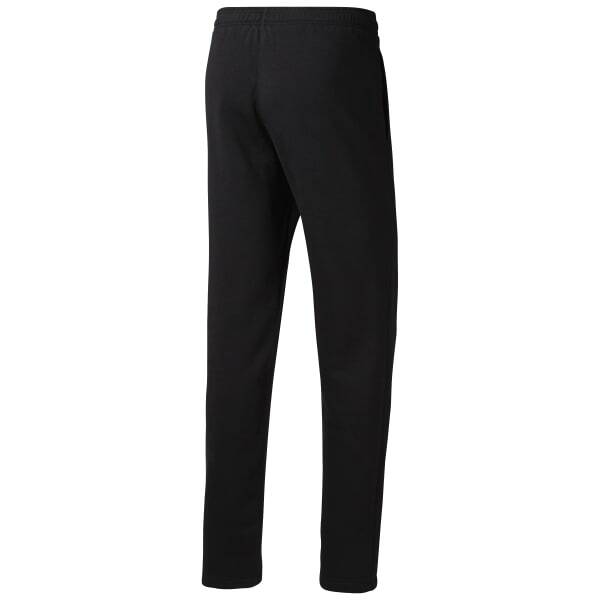 In heavy cotton, these pants provide essential commuting storage with open hand pockets. Elastic at the cuffs and hem coupled with a drawcord at the waist helps provide you with a stay-put fit.